Do you want to make a bold design statement? This is the room for that. 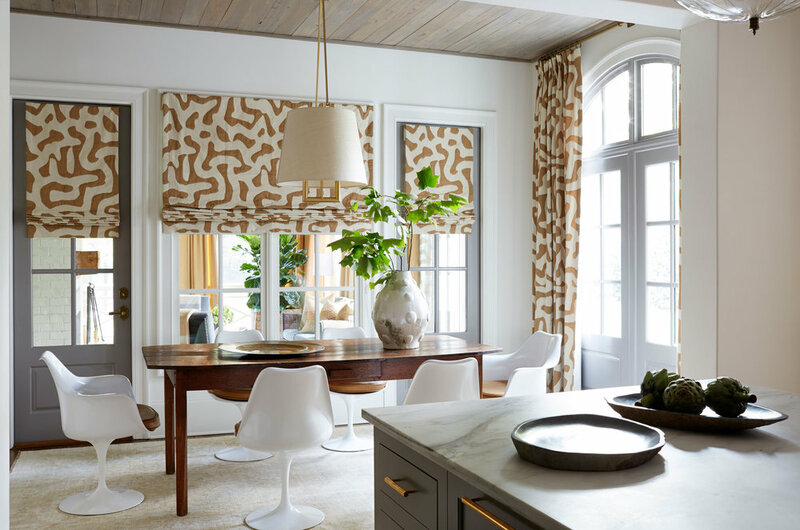 Color, luxe fabrics, and lighting are all important to making the dining room fit for special occasions–but it shouldn't be so dramatic that you can't entertain more informally, too.